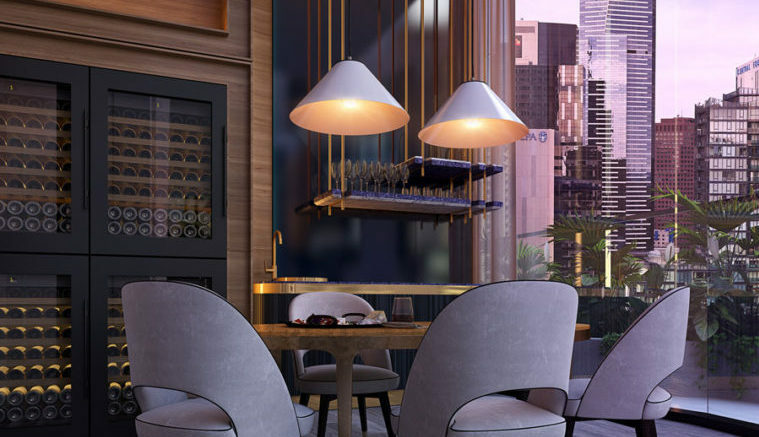 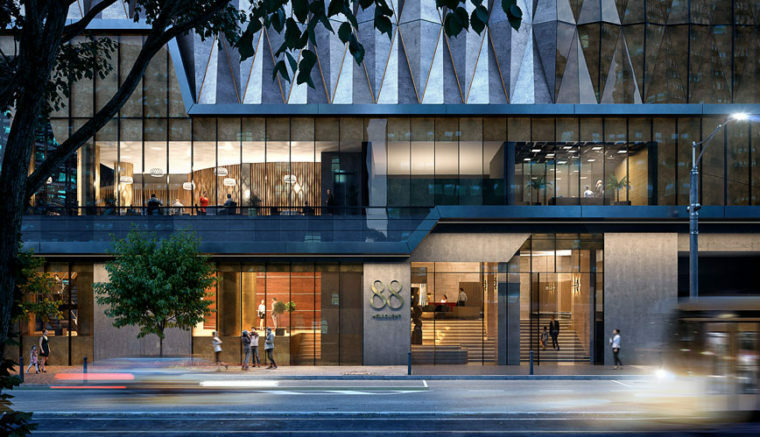 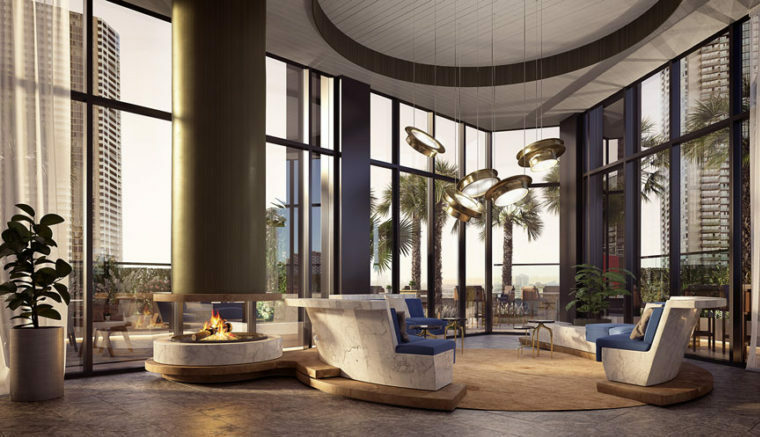 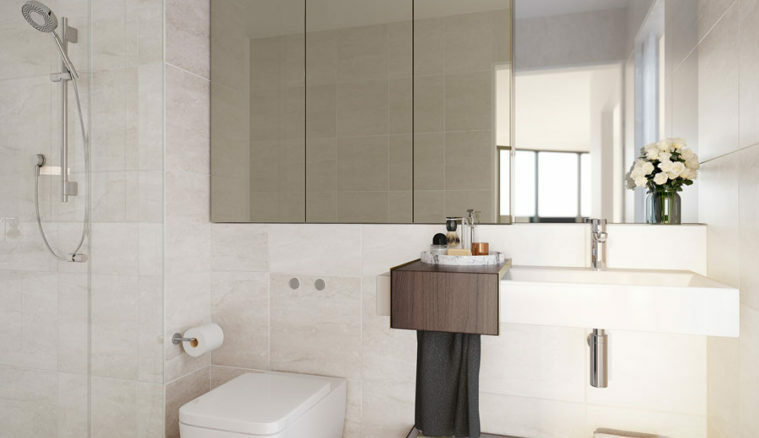 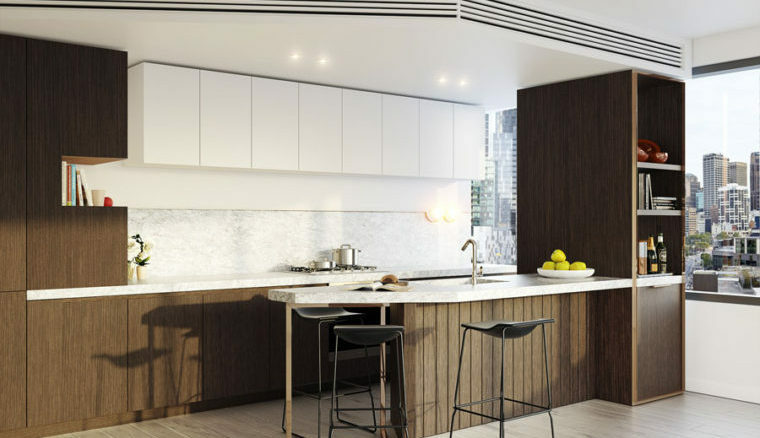 A refined addition to Melbourne’s CBD, 88 Melbourne is a delicate and crafted response to Southbank’s newest residential tower. 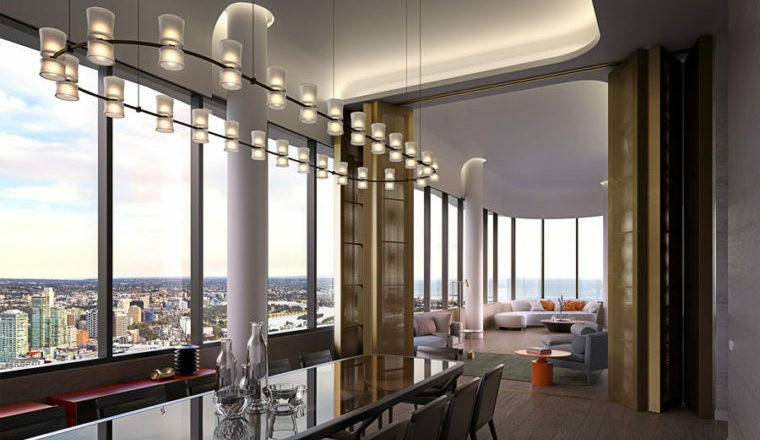 A contemporary architectural expression: elegant and timeless. 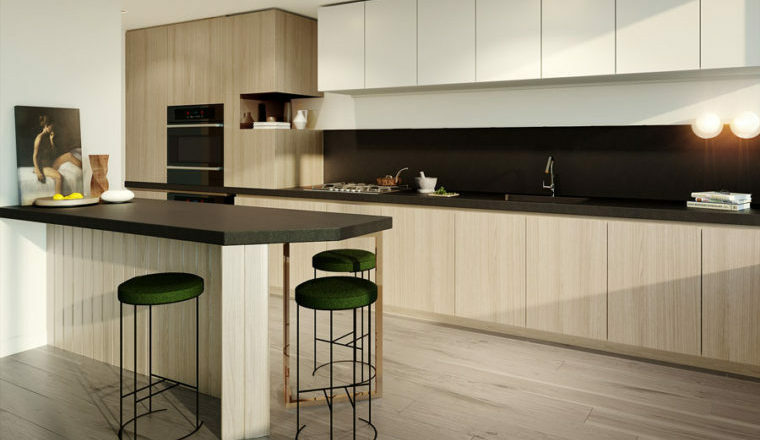 Beautifully appointed light filled apartments designed for modern living including many ESD green initiatives. 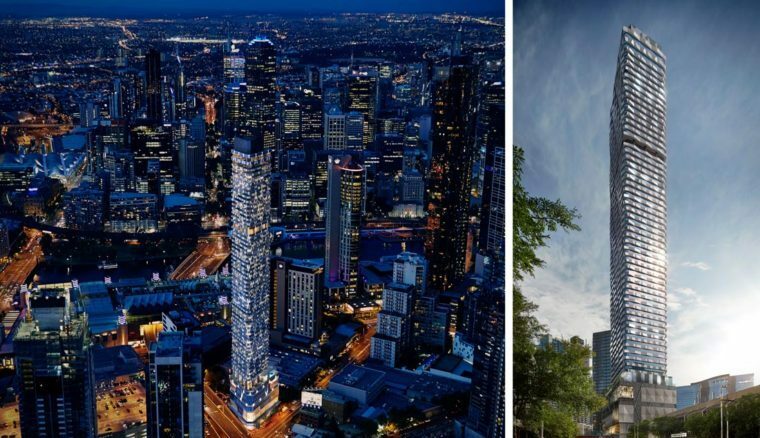 Melbourne’s CBD – the epicentre of food and beverage. 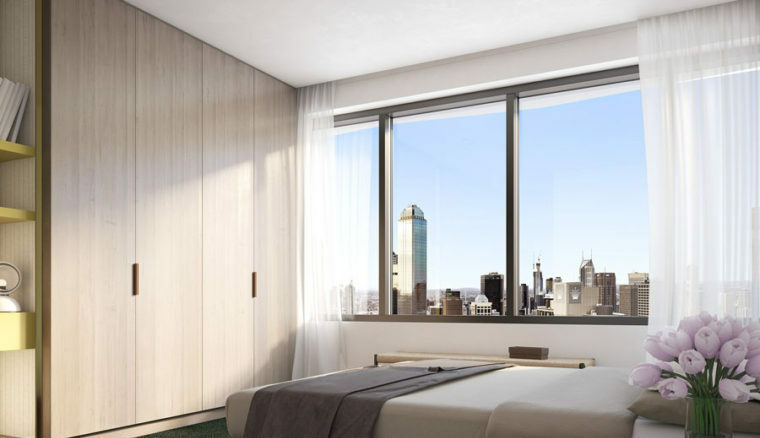 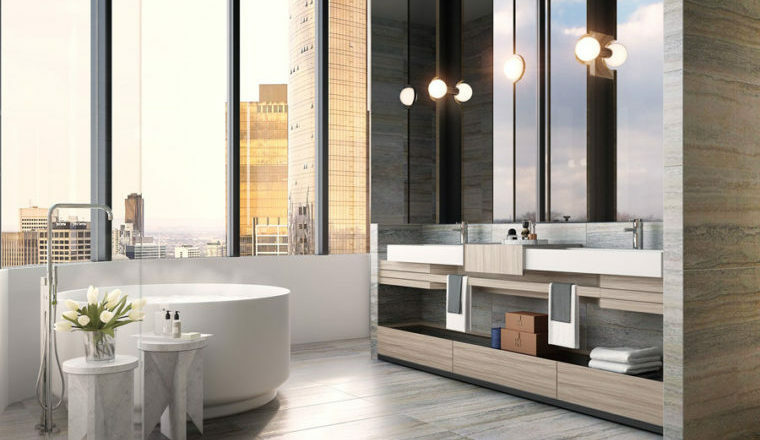 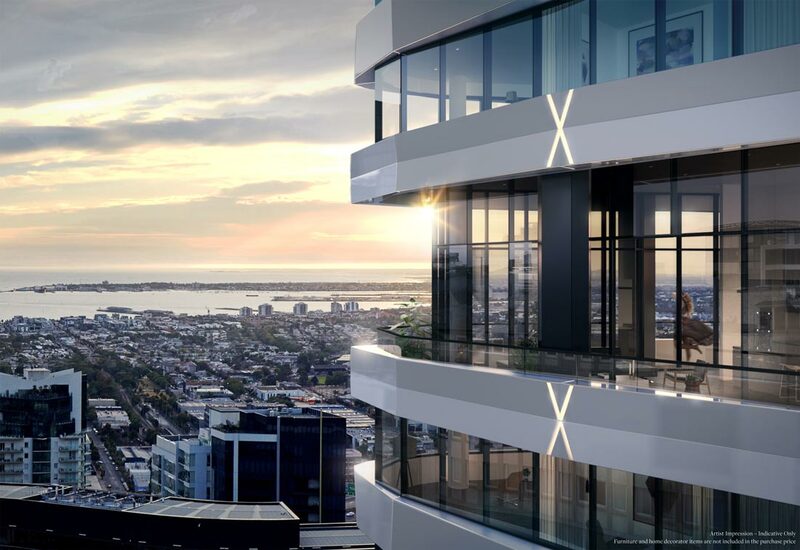 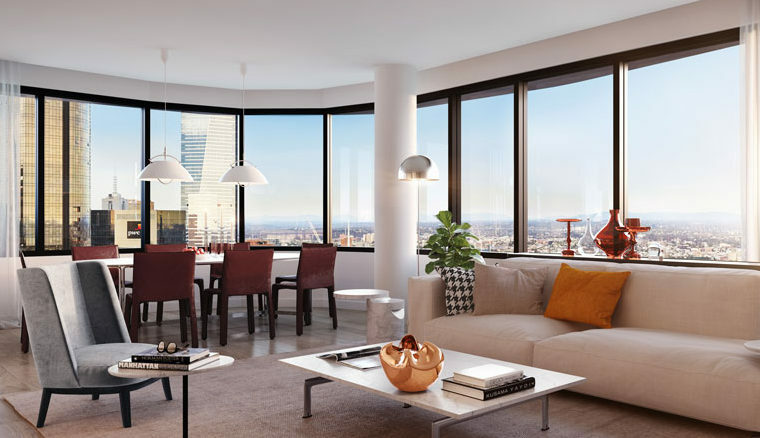 88 Queensbridge 55 storey residential tower is a natural gateway to melbourne’s CBD. 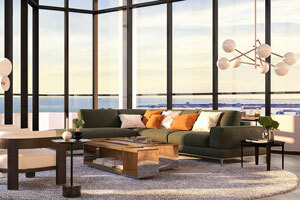 Level 8 boasts a stunning communal terrace. 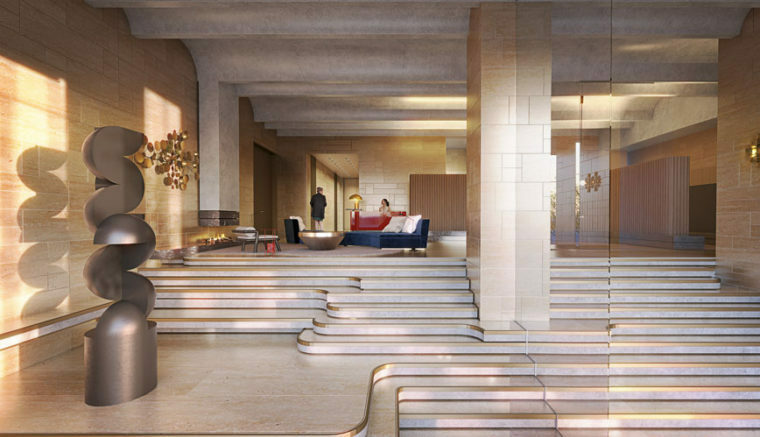 Excellent amenties including pool, gym, spa & residence lounge.